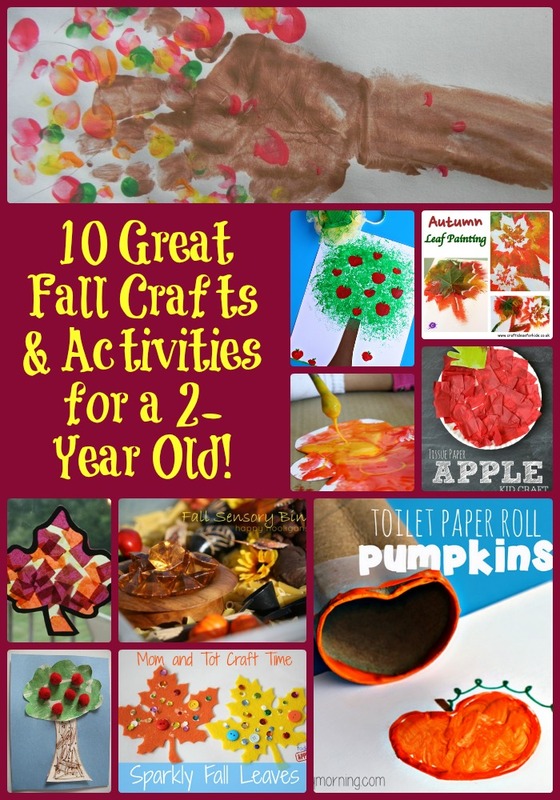 10 Great Fall Crafts & Activities for a 2-Year Old! Do you feel that? It’s a breathe of fresh air! What about that smell? Could it be a fire crackling away in one of your neighbor’s fireplaces? Guess what? Fall has arrived! This is one of my favorite times of the year and even before Sweet Pea was born, I fantasized about going apple picking, stomping in big piles of leaves, and doing so many cute fall crafts with her! Last year Sweet Pea was barely 1 year old and her abilities were… limited. However, this year is a completely different ball game! So, I did what any partially insane Mom would do– I spent hours pouring over all the totally amazing ideas on Pinterest and I have come up with 10 really cute, totally fun, and very doable fall crafts and activities I really want to do with Sweet Pea over the next few weeks. 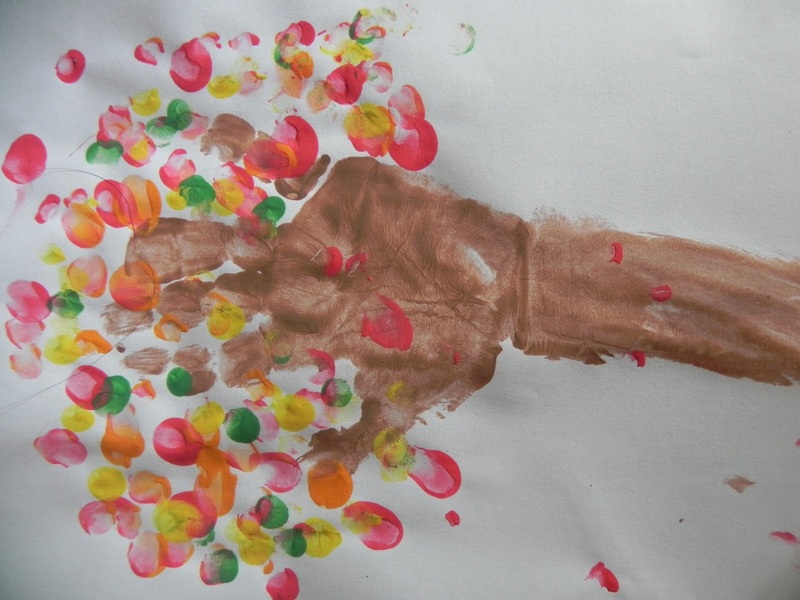 Isn’t this about the cutest craft you have ever seen? It looks really easy as well. Stacey from Glued to My Crafts has a ton of excellent craft ideas for fall and pretty much any other time of the year (the footprint airplane is totally going to go on our to-do list!). One of the things I love about Stacey’s blog is that she breaks down the crafts into a great DIY tutorial. 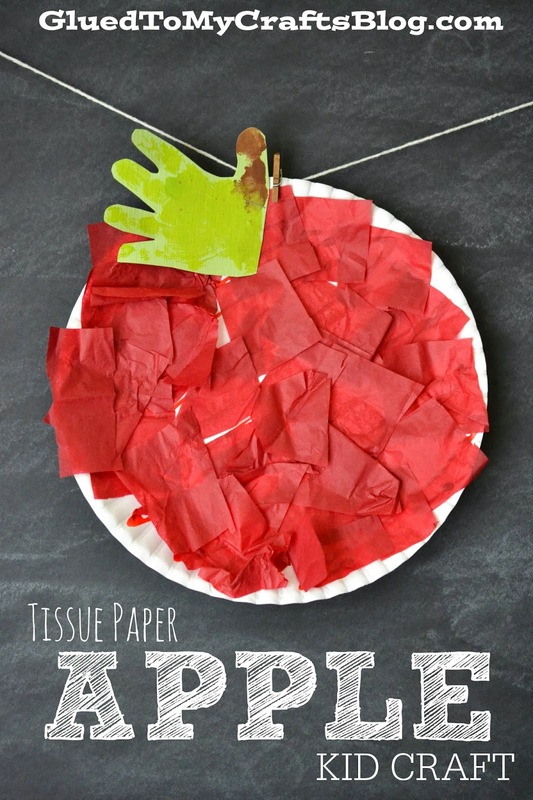 This tissue paper Apple Kid Craft is one of her most popular crafts! 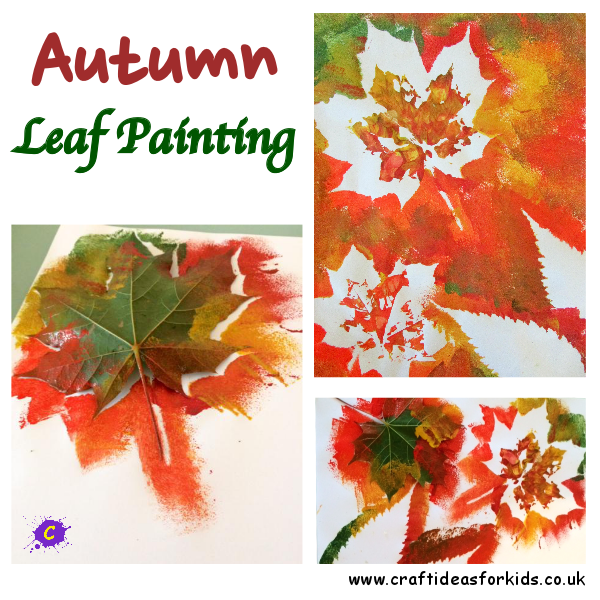 One of the great things about Autumn is that the weather is usually pretty fantastic for outdoor exploration and if you live in an area where the leaves changes colors, your toddler will have a blast searching for their favorite leaves. 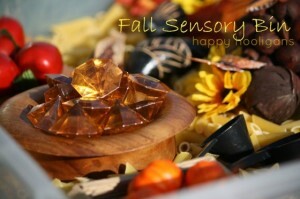 This next project looks like a fantastic way to incorporate a natural sensory activity with a fun and easy art project. 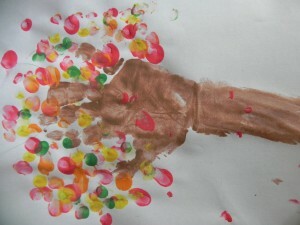 No Time For Flashcards is an amazing website and resource for parents looking for a fun project to do with their kids. 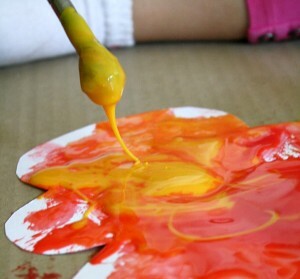 Allison McDonald, who started this blog in 2008, is an educator and has really innovative ideas. I really like this craft because it uses both paint and markers, will give Sweet Pea the opportunity to build her scissor skills, and really– how can you argue with pom poms? Finally, I just had to include one more craft from Crafty Morning because seriously… how cute are those pumpkins! 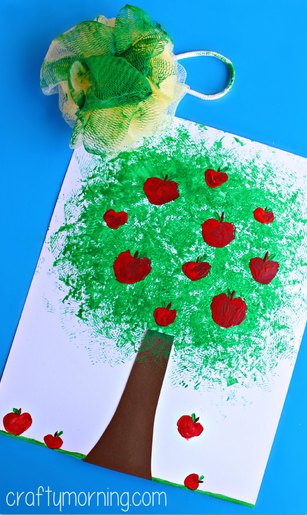 I know this post has been all about apples and leaves. However, Halloween is just around the corner. 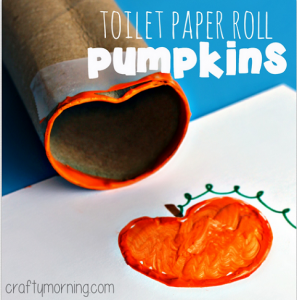 So, in preparation for jack-o-lanterns, bats, and everything else that is spooky, why not try this cute craft out with your 2-year old? I know I will be! 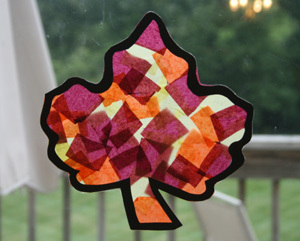 So, thanks so much for checking out my fall craft to-do list! 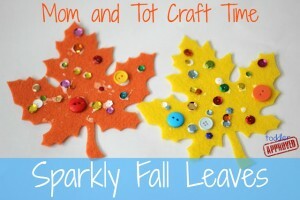 I hope you find some time to get crafty with your kids this fall and if you try these crafts out, I hope you love them. Previous Post: « Where is Jesus When Your Life is Wrecked? These are such fun ideas. 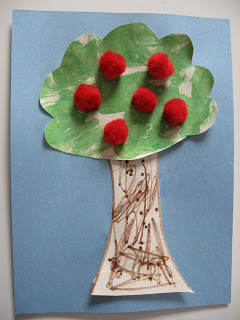 Ours four little ones are three years old and they would also love these crafts!